The kids are just going to love this Halloween piñata cake packed full of different chocolates and sweeties. 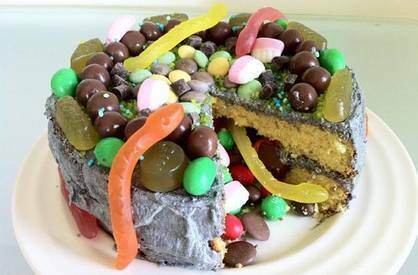 This delicious piñata cake is much easier to make then you may think. Just follow our step-by-step pictures and you'll have this showstopping cake ready in no time.